Have a great day ahead and enjoy!! 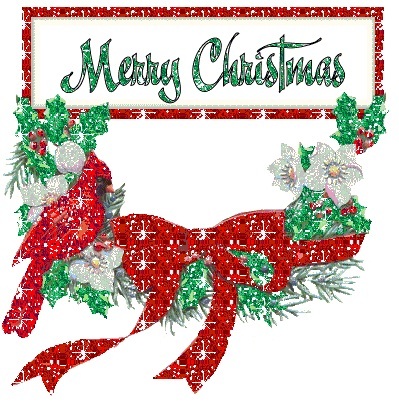 Merry Christmas to All.... Reviewed by Unknown on 1:17 pm Rating: 5 Hello E veryone Merry Christmas to all of you. Have a great day ahead and enjoy!! Niesha.